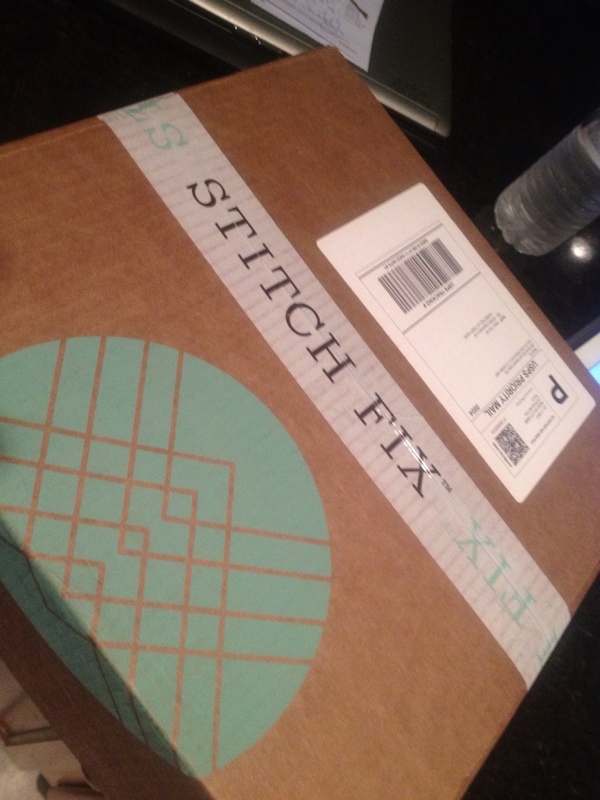 My Very First Stitch Fix Fail…. – Helen, Naturally! 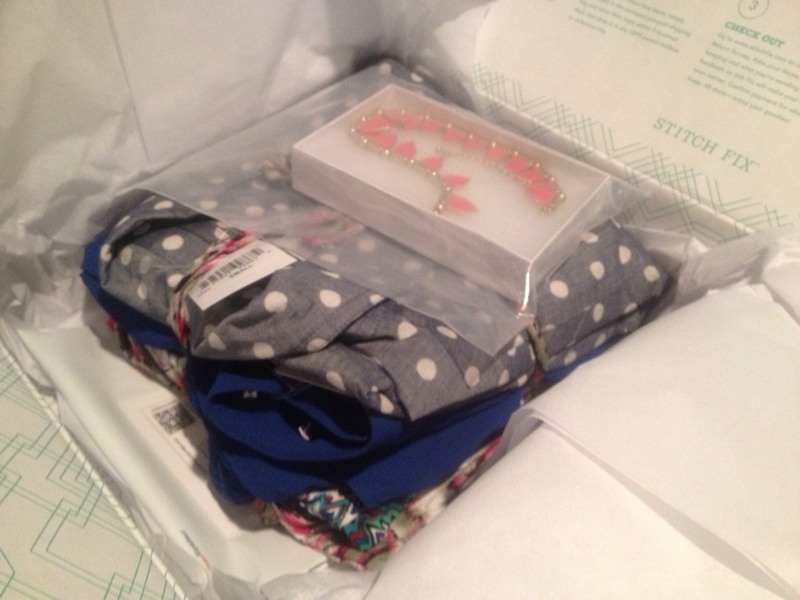 Do you guys remember a few weeks ago when I shared with you my love for Stitch Fix? I am sure you do! I have been using the service for about five months now, and I am totally in love with it. 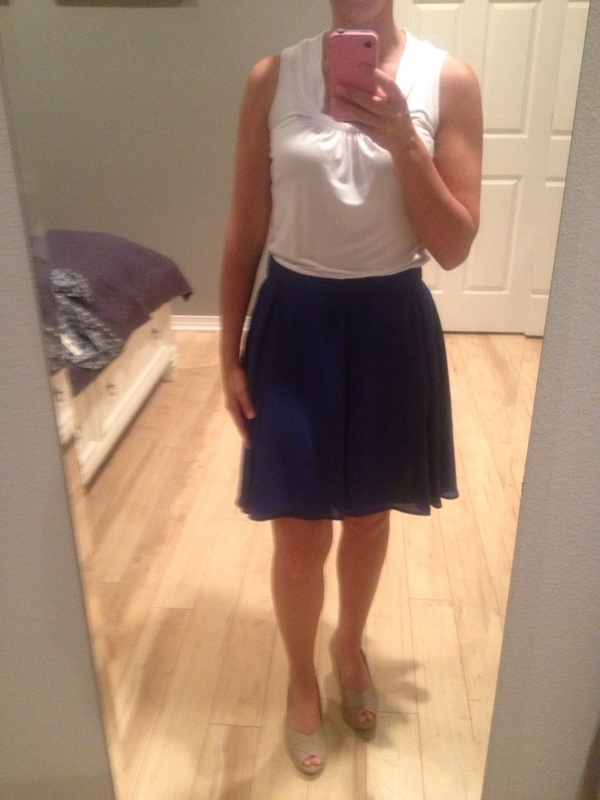 Item número uno…..a very pretty skirt. I really loved the color of this skirt. What I didn't like – that it was a high waist skirt. I do not like anything with a high waist. Mainly because of my ridiculous “baby bump” that I still carry around, but also I must confess that I have a piercing which makes items with a high waist uncomfortable when sitting. 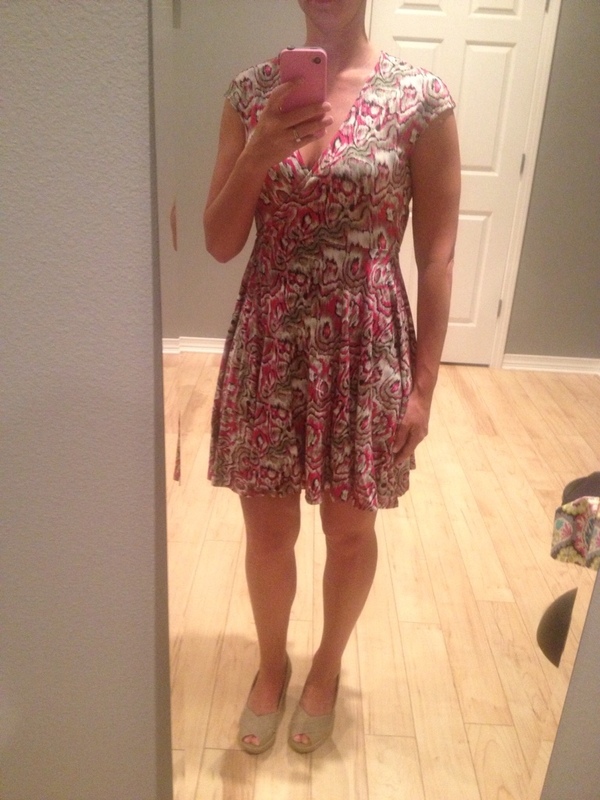 Up next was a very cute ikat print dress. 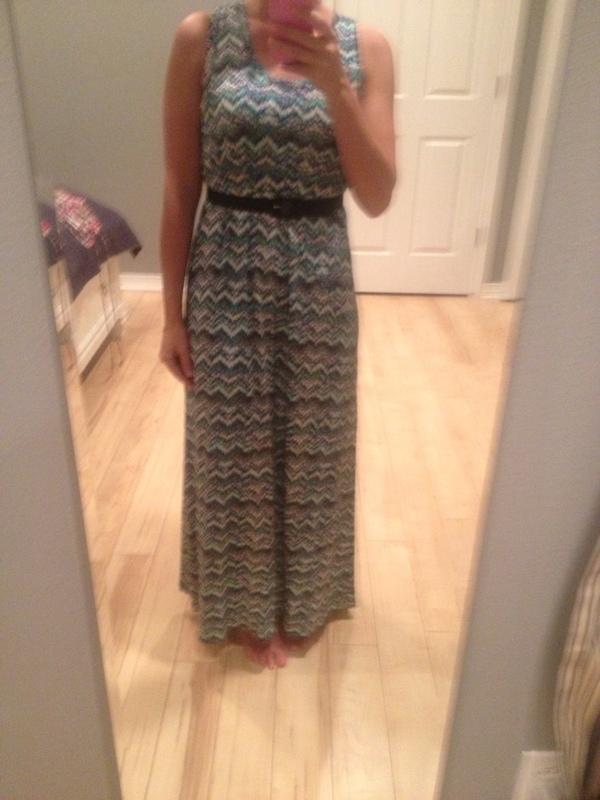 It was a wrap dress, I hate wrap dresses :(. 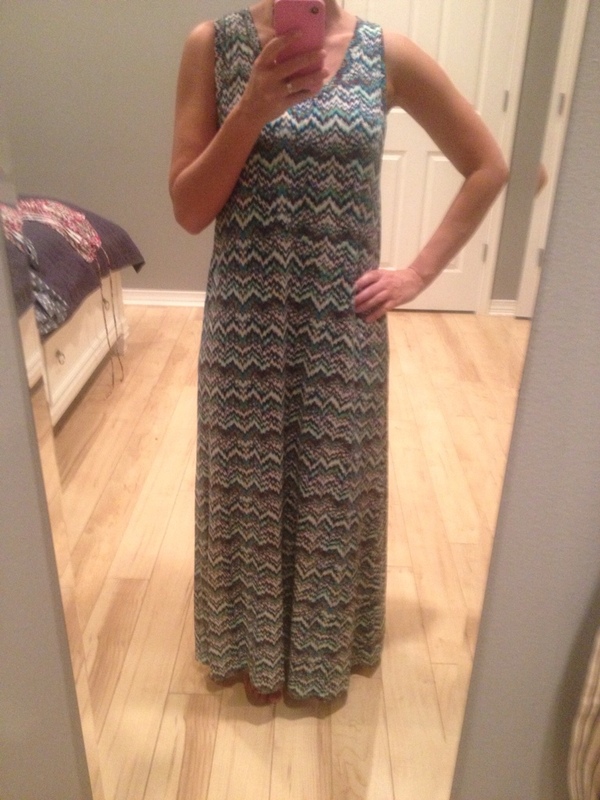 I really loved the colors/pattern, but I usually never buy anything that requires it to be tied around me. 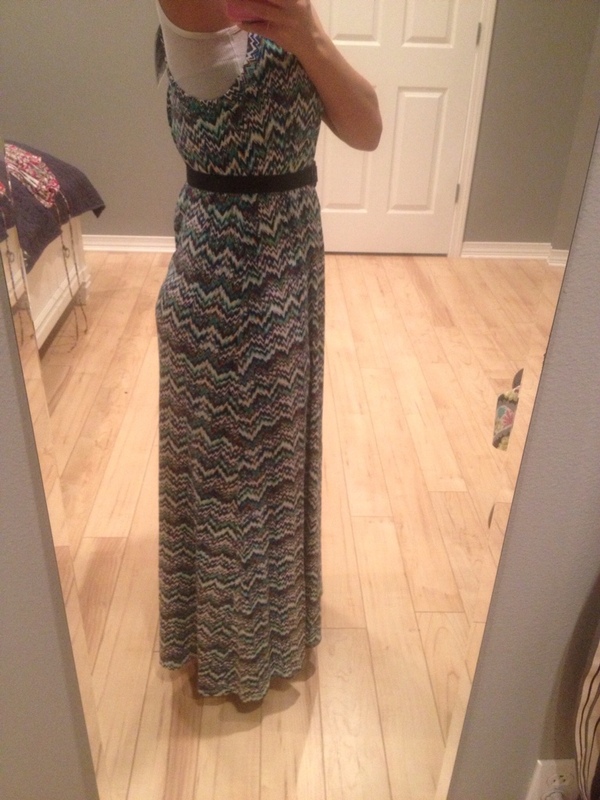 I will rock a belt with the best of them, but something that ties in a bow…..no thanks! 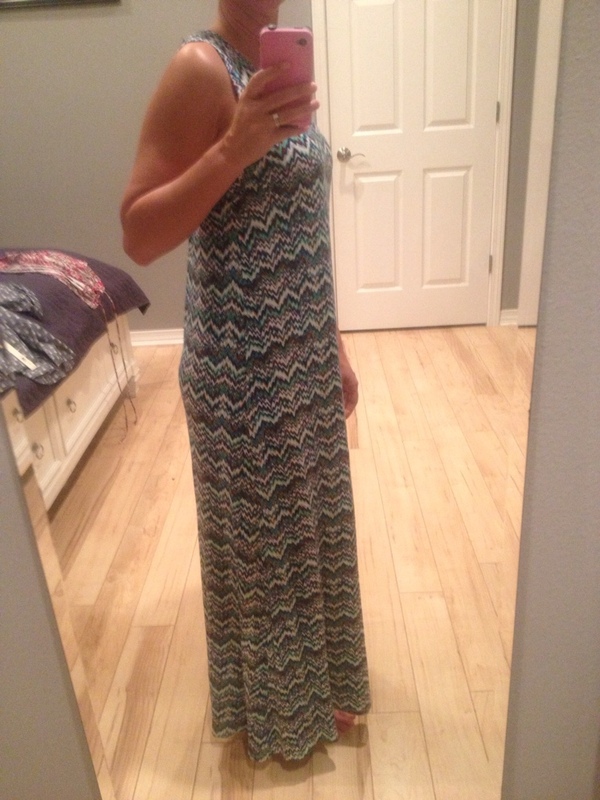 Then there was the maxi dress. 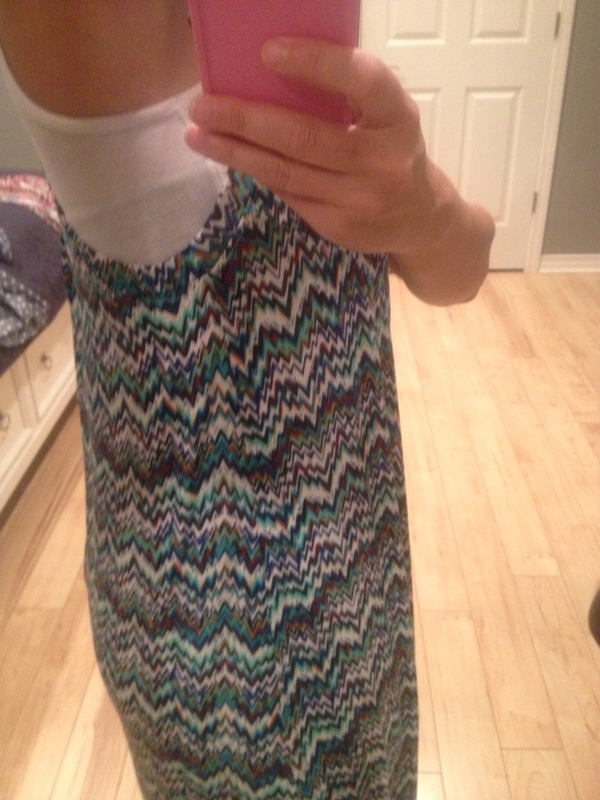 Same story….awesome chevron print, beautiful colors, horrible cut. 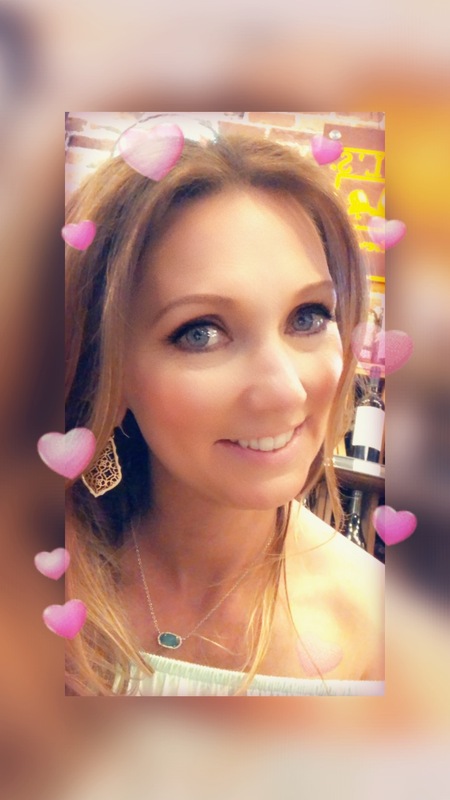 The dress was way to big for me, looked like a maternity dress (no offense to my expecting mothers), and was just really unflattering…..see for yourself! Yep had to wear shirt under it……entire side of bra was showing! I even tried belting it, and that didn't work either. Now this little gem was my absolute favorite thing in the box! Until I put it on that is. While it,looks really cute the cut around the arms was just horrible, and if I raised my arms the shirt didn't fail back into place when they were lowered. I had to tug it back down and ain't nobody got time for that!! 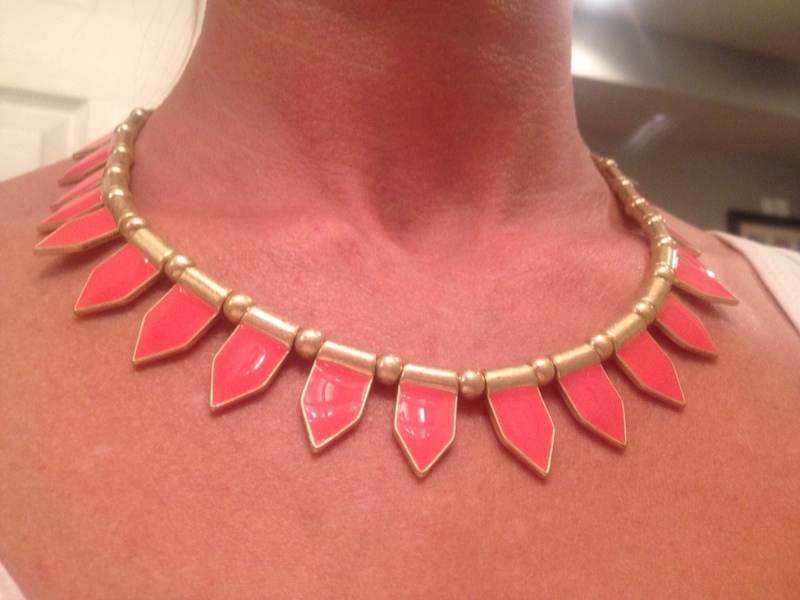 The necklace was the only thing in the box that fit right, and in order to not lose my 20$ styling fee I kept it. 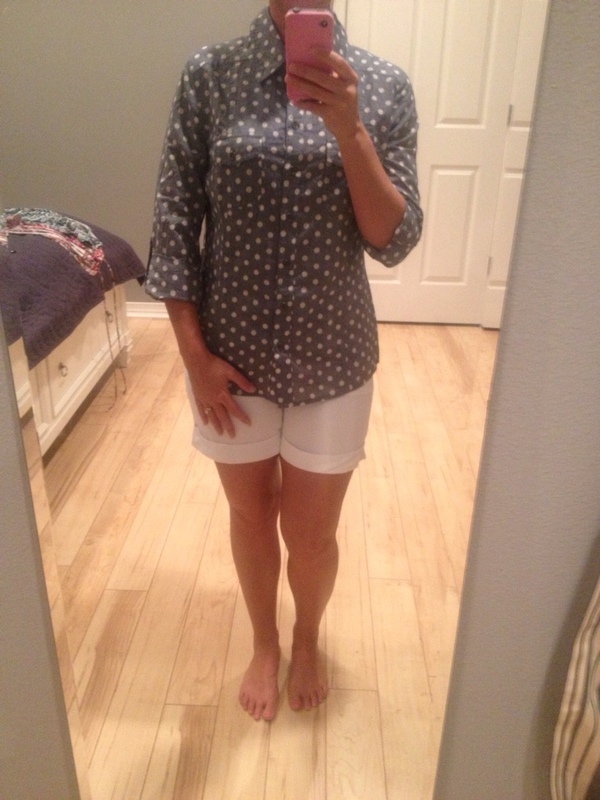 Normally this little cutie would have went back due to price…..uh…..42$$. Now I do not mind spending money on jewelry, but I would have never purchased this on my own for that price. Since it was the only item in the box that worked it is what I kept. So out of five boxes this is the first that didn't have any items to fit/keep. I say that is not too bad, but here is looking forward to a better box next time!! p.s. if you would like to try the service for yourself I would appreciate it if you would use my referral code listed below, thanks so much!! Previous postHow can you share just one day? I actually really like #2 on you. I think the pattern looks beautiful.